Gregg Custom Painting™ offers a wide variety of Industrial & Commercial Painter Services in Phoenix to fit any type of project and budget. We offer prime quality and cost-effective business to business industrial painting & coating options. 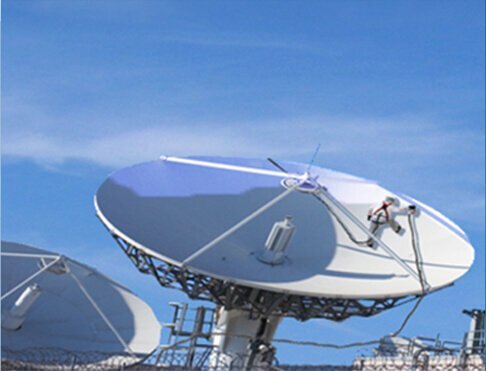 The full spectrum of services we offer are designed to achieve the specific demanding needs of our clients. Our firm’s approach to industrial lining & coating projects combine knowledgeable problem solving and experience, with state-of-the-art technology and procedures. The end result of using the latest sophisticated technology, and the best high-quality industrial coating and lining materials is we can provide fast, consistent, and long lasting solutions for your industrial property. 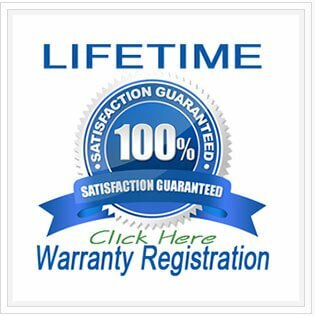 And best of all, our work is backed by an industry leading LIFETIME Warranty! See below for more details. Gregg Custom Painting™ has over 35 years’ experience creating beauty, value, safety, and protection for industrial properties all around the Phoenix AZ area. Whether you have a complex industrial project or just a simple repaint, we can take on the logistics for painting & coating projects of all types, and technical specifications. With Gregg Custom Painting™ you can rest assured knowing your project is in good hands. We are an established company having a core management team with over 125 years’ collective painting & coating experience. From the planning phases, all the way to the finished product we will guarantee superior results. When experience and knowledge matters matters don’t settle for less, hire the best. THE GREGG ADVANTAGE™ – We provide an Industry leading LIFETIME Warranty program on all our industrial painting & coating craftsmanship. We follow strict surface preparation and product application specifications to ensure long lasting durable results on every project no matter the size or type. In addition to our trained, certified, and highly skilled industrial painting workforce, we have an advanced job tracking and phasing system in place. This system can facilitate the fastest, most accurate, and efficient results possible. One of our top priorities is that your project gets done on time and on budget. As America’s leading Industrial Coating Contractors, Gregg Custom Painting™ is a premier provider of Specialty Coatings …Industrial Linings …and Waterproofing services. We are here to meet all your Phoenix AZ industrial painting needs – no matter the size or type of your project. Over the years Gregg Custom Painting™ has developed a reputation for problem solving of complex industrial painting, coating, or lining situations. If you need to meet strict regulatory requirements on complex projects we have the technical ability and certifications to meet all your Los Angeles industrial coating & painting needs. We offer quality and cost-effective options designed to achieve the exact needs of our industrial clients, including solutions to prevent and correct safety concerns in harsh industrial environments.